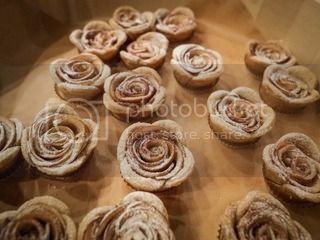 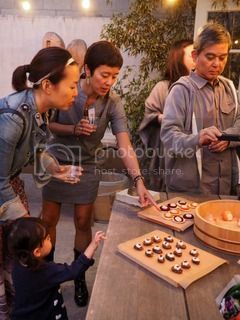 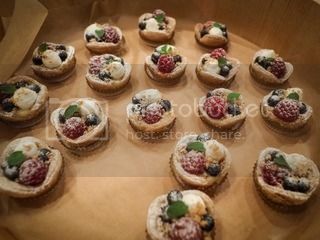 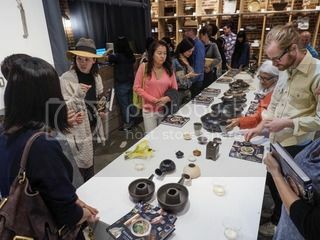 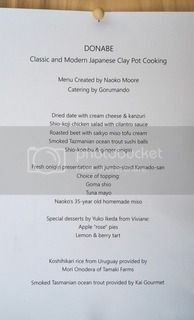 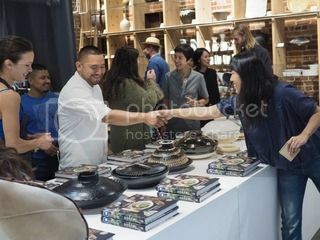 HAPPY DONABE LIFE - Mrs. Donabe's Rustic Japanese Kitchen: DONABE Cookbook Event at TGS...More photos! 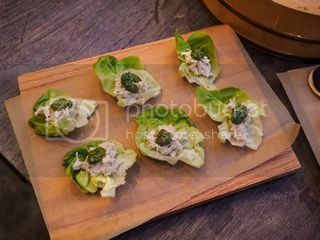 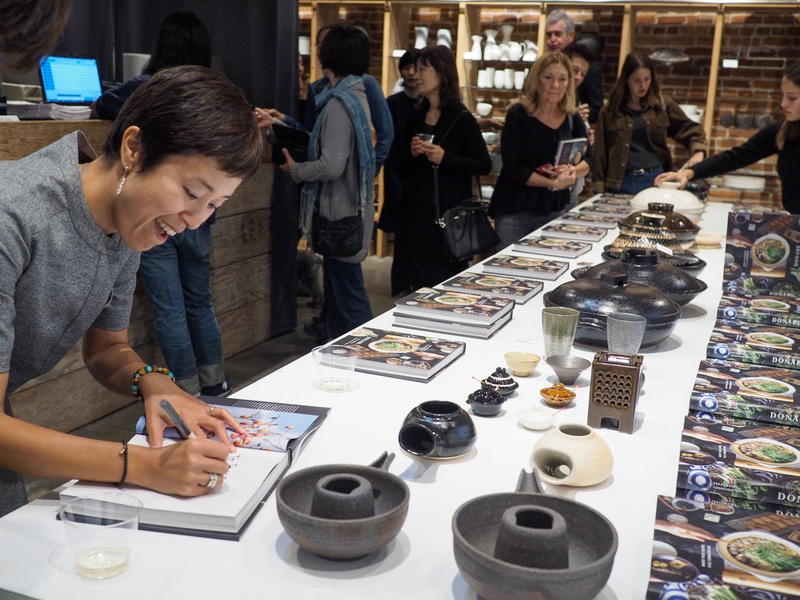 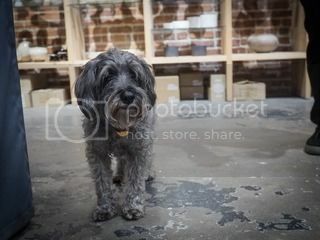 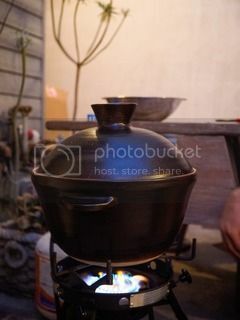 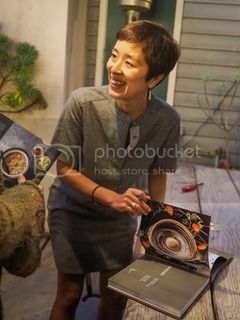 Now, I have more photos from the DONABE Cookbook publishing event at Tortoise General Store on November 7. 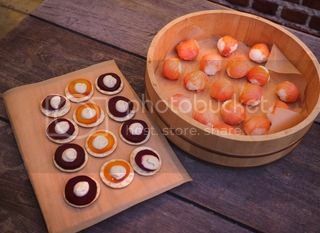 All of these photos are taken by my friend and photographer, Antonis Ricos. 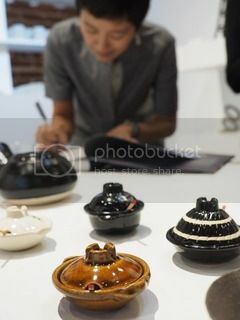 Thank you so much, Antonis-san! 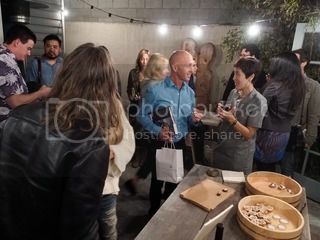 What a great time I had with so many people! 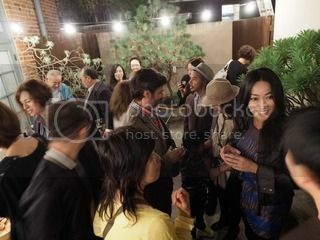 I'm so grateful to everybody who came to support and celebrate with me.